We are pleased to announce an update to the Gambling Review plugin. We have added another option to the Casino Shortcodes that add the ability to add CTA (Call to Action) boxes for a featured casino. These boxes are a great way to promote a casino or other website within any post or text to get maximum exposure to it. 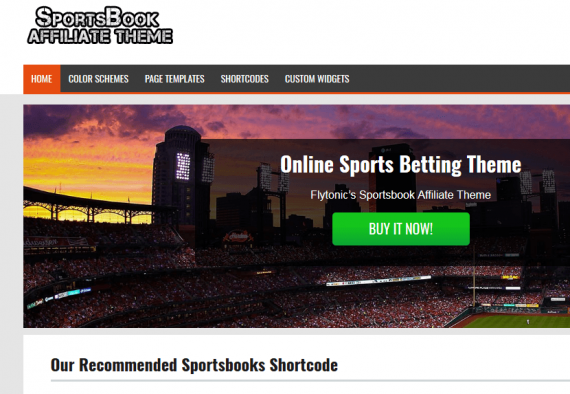 You will pick the CTA Box option to select this shortcode option. There are 15 different background options and the ability to choose the casino to show, the content to display in the box as well as to link to the review page or actual casino. 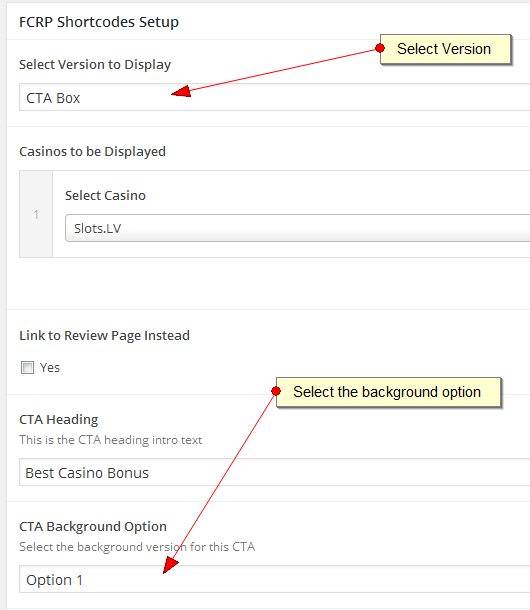 You can get this new CTA box in version 1.2 of the Casino Review Plugin.